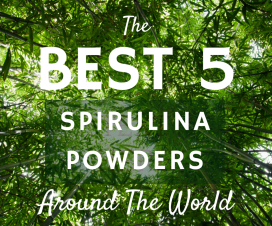 Best 4 Chlorella Powders From Around The World | What Is Spirulina? 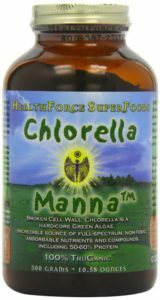 Healthforce Chlorella Manna is a wonderful chlorella made by Healthforce in South Korea. HealthForce Nutritionals is a 20-plus year, 100% hard-core, vegan, therapeutic superfoods company. They’ve created a purist, hard-core quality standard for sourcing and production which they claim is significantly beyond Organic called Truganic. Chlorella Manna is a green algae that is an incredible source of full-spectrum, non-toxic, absorbable nutrients and compounds, including 50 to 60% protein. It is grown in a man-made environment and is 100% clean free. 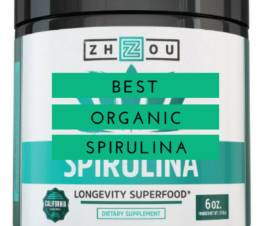 This brand is a little more expensive than others on this list, but this is my top chlorella choice because of the reputable Healthforce brand. Check out customer reviews for more insight. 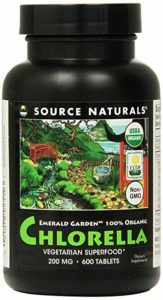 Source Naturals Emerald Garden Organic Chlorella is a green superfood of pure algae. Source Naturals has been around since 1982 and offers a wide-range of products. It’s trusted brand in the nutritional foods space. Source Naturals indicates that their non-GMO chlorella is made from 100% organic, broken cell wall chlorella and is free of binders, fillers or excipients. It’s a good price for a good brand product. Check out customer reviews here. Sunlit Chlorella Spirulina tablets are made from fresh water, single-cell green algae that are renowned for its health giving properties such as vitamins, minerals, fiber, nucleic acids, amino acids, enzymes, CGF (Chlorella Growth Factor) and other beneficial nutrients. It’s sourced from Taiwan and Sunlit Best Green Organics claims it’s the absolute cleanest chlorella and spirulina available anywhere. This is a good brand for a good price with a lot of great customer reviews. 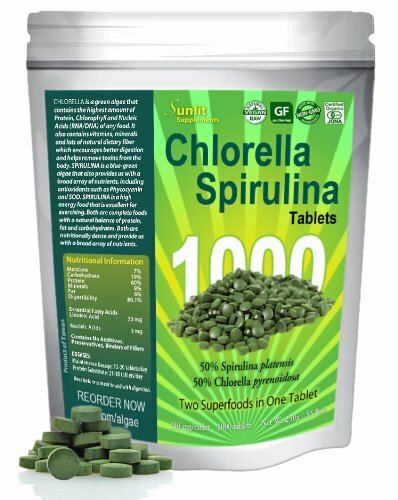 I think this chlorella/spirulina tablet is a great, healthy product with a trusted brand. Green Food Organic Chlorella Powder is an amazing superfood. Green Foods has been making quality green foods for 40 years. They have a mission of overcoming disease and helping to bring about a healthy, prosperous and peaceful world. Their organic chlorella is from the Hainin Islands in China and is one of the top products on the market. 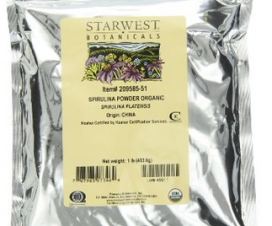 This low-priced chlorella is good if you’re on a budget. Health claims herein have not been reviewed by the FDA. 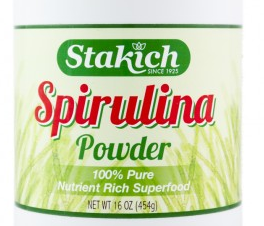 The products reviewed on www.whatisspirulina.org are not intended to treat, diagnose, cure or prevent any disease. We are not offering advice or instructions about your health. Please consult your doctor before making any health decisions or taking nutritional supplements. What is Spirulina? Copyright © 2019.